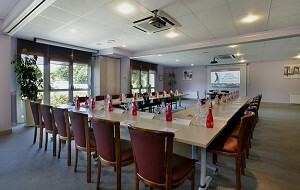 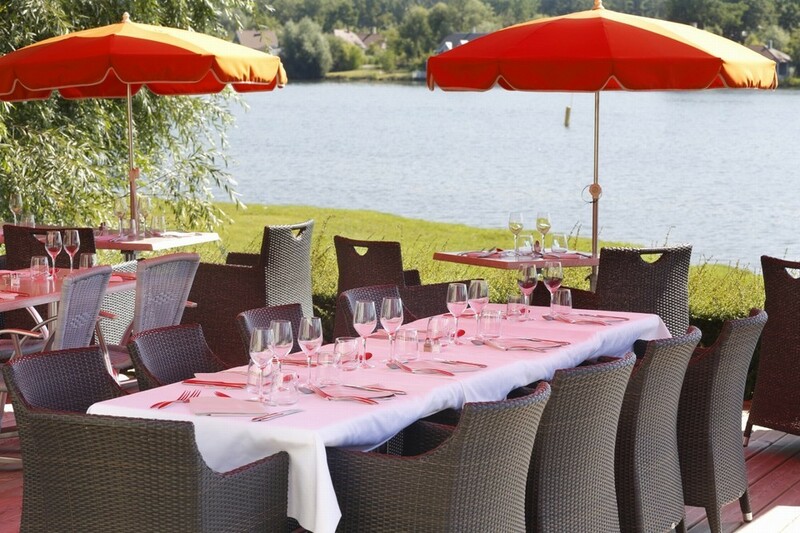 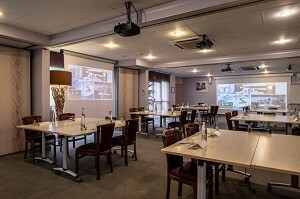 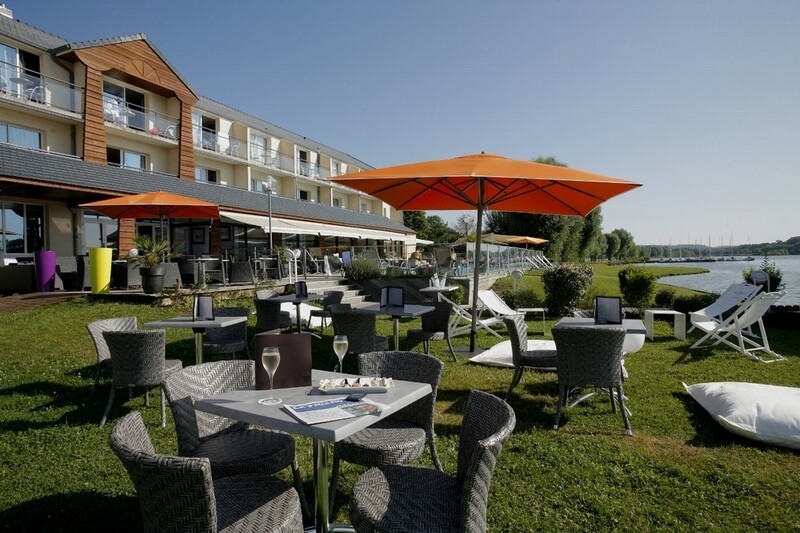 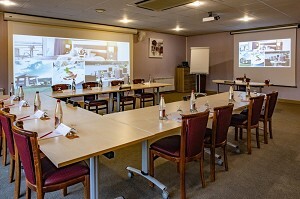 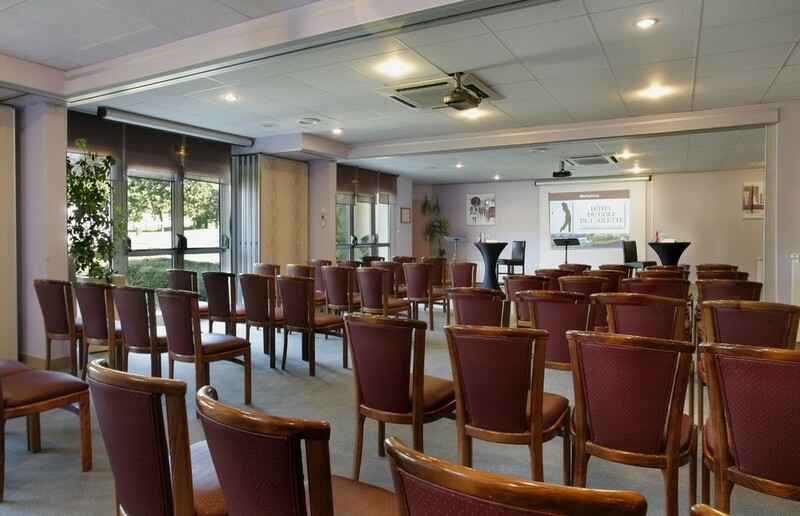 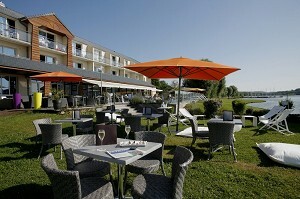 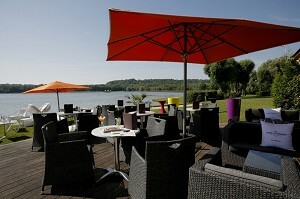 For meetings and seminars, the Hotel du Golf de l'fin provides a set of flexible meeting unmatched in Aisne. 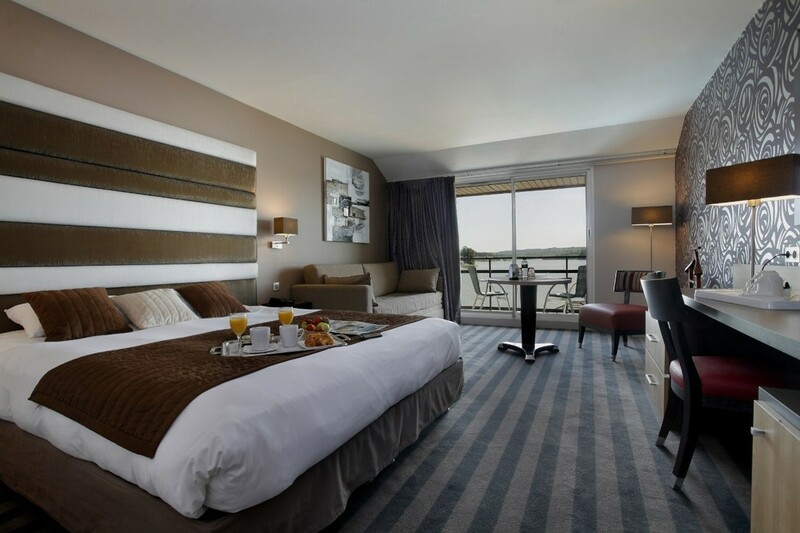 Whatever your desires, our team will do everything possible to arrange a visit to the card. And to extend your meeting whether for leisure, for your "team building" or simply for pleasure, the Hotel du Golf de l'fin will be your intermediary for many leisure activities. 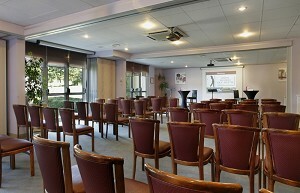 See other venues of seminars, conferences and symposia in Laon (02) or in the department Aisne. 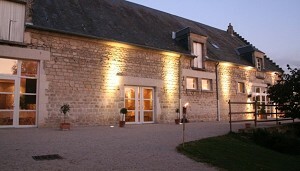 162 places surveyed in Picardy, 8 places surveyed in the department: Aisne and 5 places surveyed around Laon (02) on the last 30 daysIncluding 4 once in Chamouille. 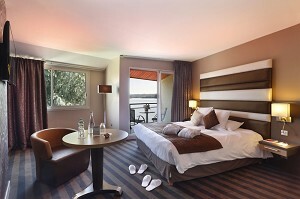 The Caddy with its 4 modular rooms. 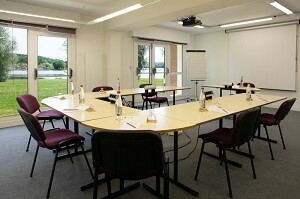 We offer a range of services tailored to the most demanding companies. 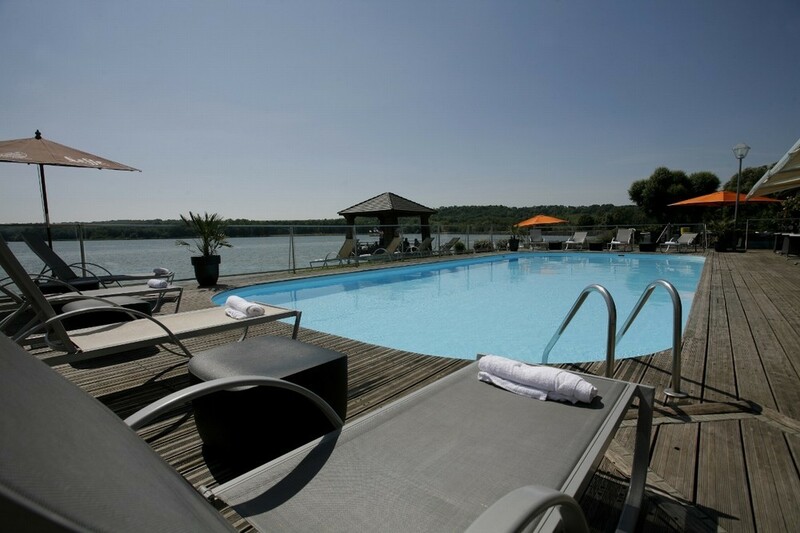 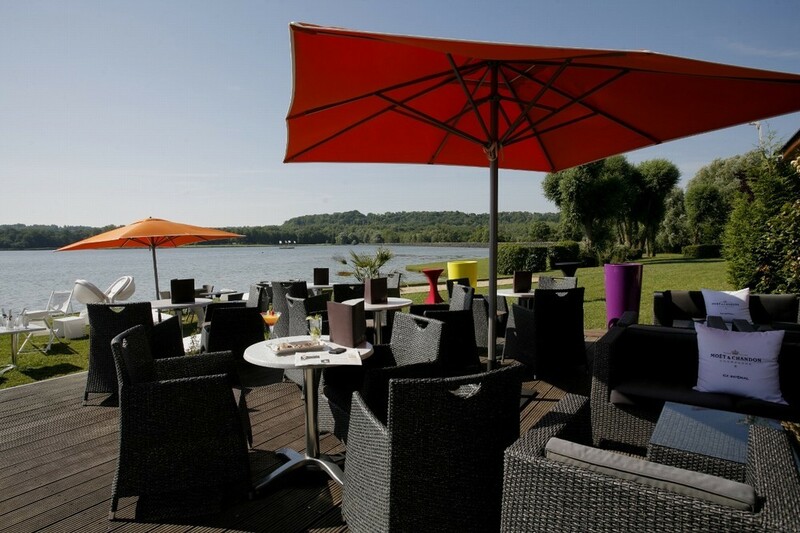 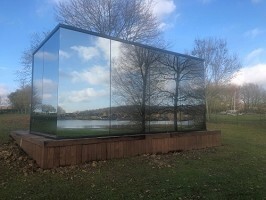 At 2h Paris, 1h30 from Roissy CDG and only 40 minutes from the Reims TGV Station, Lake Ailette Domaine extends over 80 ha of forests and revolves around a huge lake 140 ha, bordered by a white sand beach. 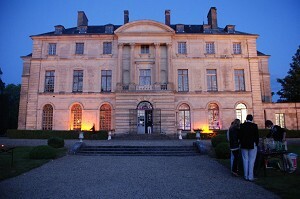 A very peaceful and green to welcome receptions to 150 people. The Pommerieux can organize your key professional event in hand with quality providers.